Affordable Care And 0% Financing Available! 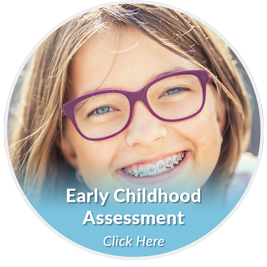 If you are researching orthodontists and the different types of braces for yourself or your child, then you are in the right place! 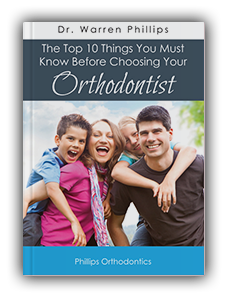 You should know that just like all teeth are different, every orthodontic practice is different, too. 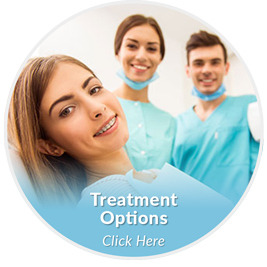 In your search to find the right orthodontist for your family, you will most likely find similar treatment options. 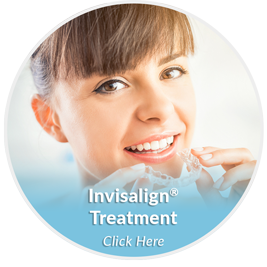 It’s important to know, however, that all orthodontic treatment is not the same. 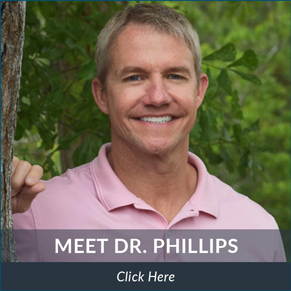 At Phillips Orthodontics, our mission is to serve others by changing lives, supporting our community, and taking a patient-centric approach to care. My team and I work hard to offer the highest quality results in a friendly, comfortable, environment. 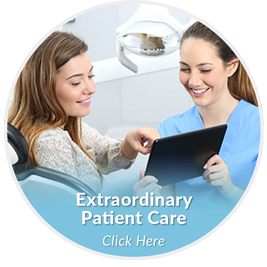 With our “patients-first” approach, our biggest reward is seeing how happy our patients are with their new smiles after treatment. 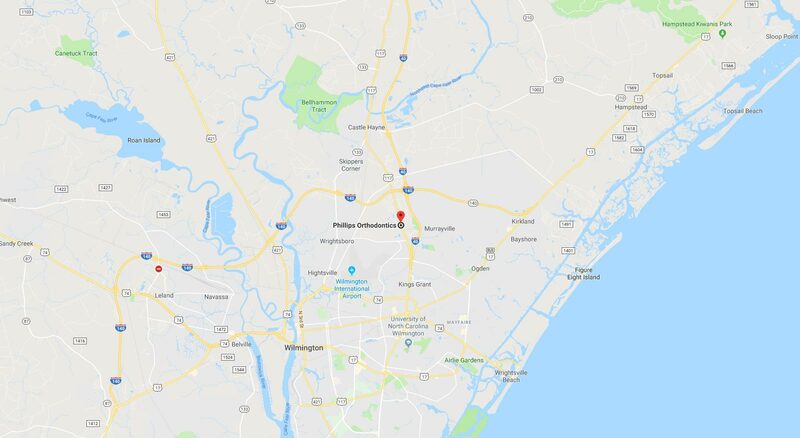 To help support our mission and to help you choose the right orthodontist, I invite you to read my report, “The Top 10 Things You Must Know Before Choosing Your Orthodontist in Wilmington, NC.” Each section addresses an important question to consider as you research options for orthodontic treatment. 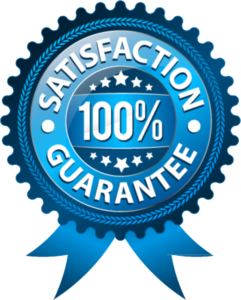 While many orthodontists fit a few of the criteria, I strongly encourage you to settle for nothing less than the complete package. It’s what you and your teeth deserve! 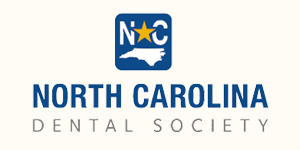 I hope you find my report to be informative and helpful as you begin your exciting journey toward your ideal, healthy smile. 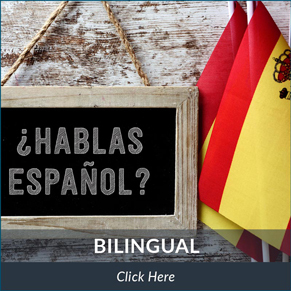 If you would like to know more about any of the information I’ve included here, feel free to call me or speak to a member of my knowledgeable team at 910.392.5773. P.S. 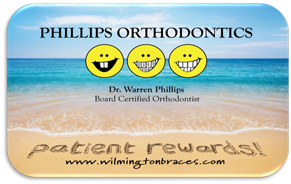 When you are ready, I invite you to schedule your complimentary Dr. Phillips Smile Analysis by calling 910.392.5773. 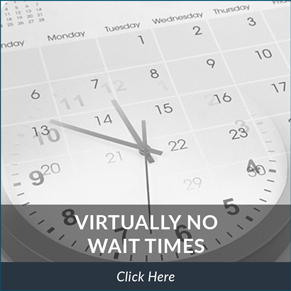 Your no-obligation appointment includes a thorough exam, a review of your medical history, digital x-rays, and a personalized treatment plan, all yours for FREE!